Apple is at it again. The Cupertino based company has released the latest version of the iPhone and we cannot have enough of it. On one side are the best mocking reactions that troll the iPhone X to the world’s end and back. On the other side, we heard stories Apple fanboy camping on the sidewalk of Apple Store one week ahead of the release for buying the new iPhone. Whichever side you are on, the ‘iPhone X’ word would have definitely come out of your mouth during the past few weeks. 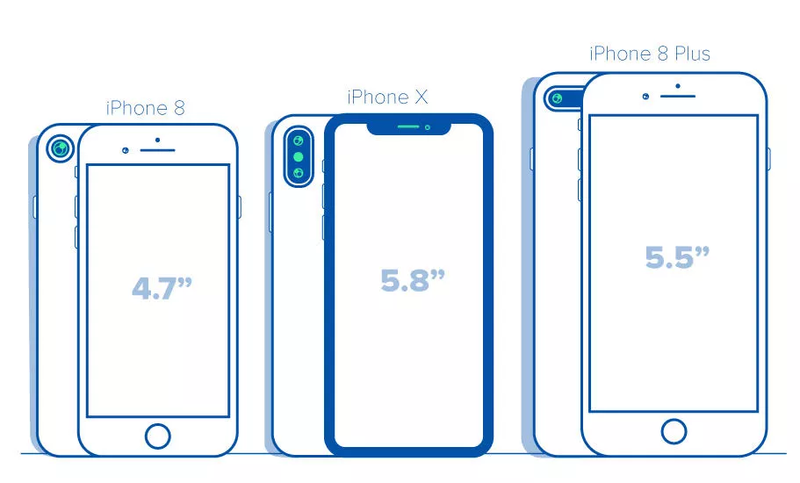 The three models, iPhone X, iPhone 8 and iPhone 8+ were released along with the official inauguration of the spaceship lookalike campus of Apple. 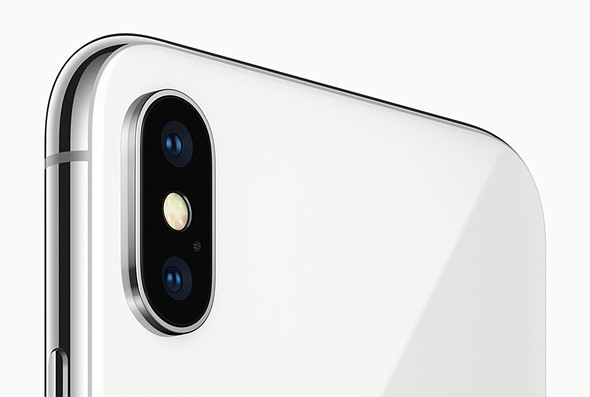 While iPhone 8 and 8+ are upgraded versions of the previous model, the iPhone X is something that stands apart uniquely. As their version numbers, all the three models increase in screen size as they go up. As you can see, the 8 series both come with the home button. The iPhone X gives the home button a skip, but comes with tons of other features that will make life easier even without the home button. (More about it following). Apple is yet to bring fingerprint sensor to any of its phones. Instead, it has taken things a level ahead by introducing futuristic facial recognition to unlock the device. 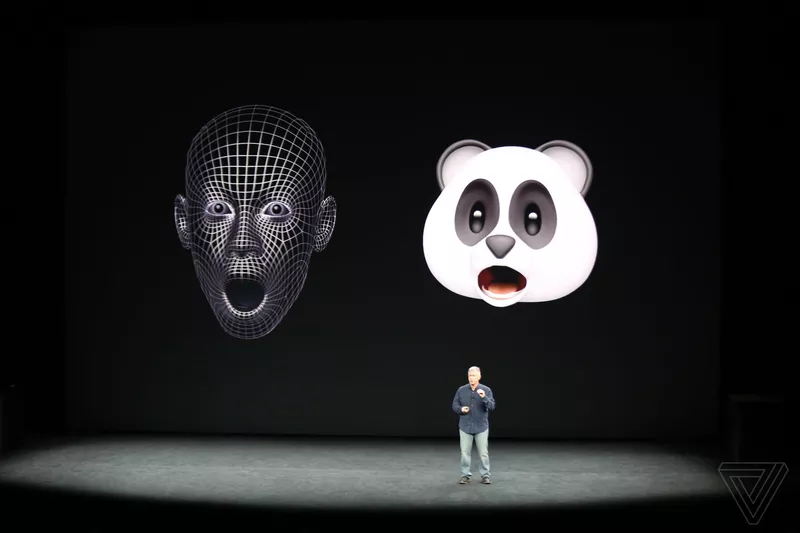 Another highlight is that the new devices use the same facial recognition technology to create emojis based on your facial reaction. A major commonality between all the three models is that they run on the latest iOS 11. Although Tim Cook wanted to keep everything under the wraps about the iOS 11 release, the firmware got leaked weeks ahead to 9to5mac. The iPhone X, 8 and 8 Plus come packed with a series of hardware updates. Physically, the 8 series is more or less their predecessors. However, the iPhone X minus the home button is all screen and no buttons. The lock button, which Apple calls the ‘side-button’ will do some of the tasks that the home button used to do. Also the new devices’ will have a glass rear. How good are they? We are yet to know. But, this post from Verge says that, in case you break your iPhone back glass, it might more expensive to fix it than fix the iPhone’s screen. That sounds like bad news, but still, it is something we have to take with a grain of salt until real customer stories start rolling in. Apple has finally made its entrance into the list of devices that support wireless charging. The newly released three models will support wireless charging, not something that you will have to stick up a wall, but a flexible and easy to use the inductive pad. 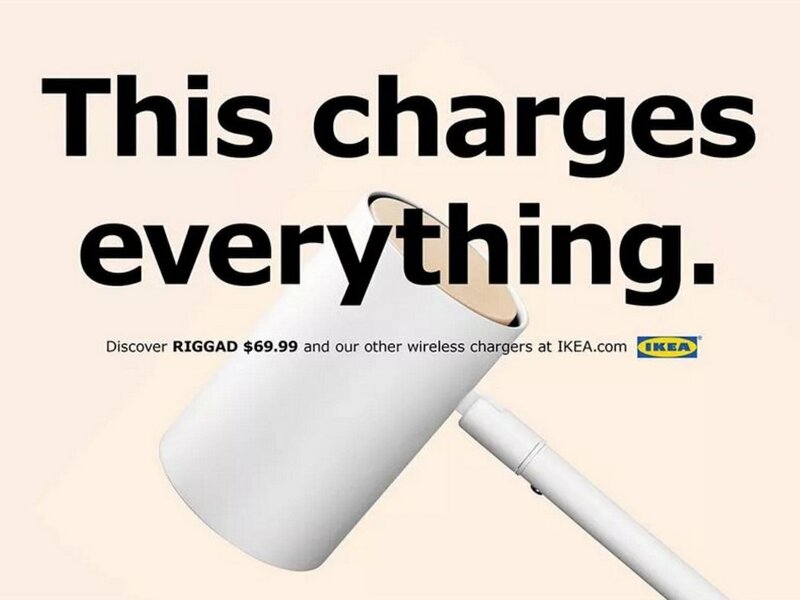 The good news is that the wireless charging is Qi standard based. Which means you can buy wireless charging pods for your iPhone from third-party vendors like Belkin, Mophie, etc. apart from Apple’s own AirPower. 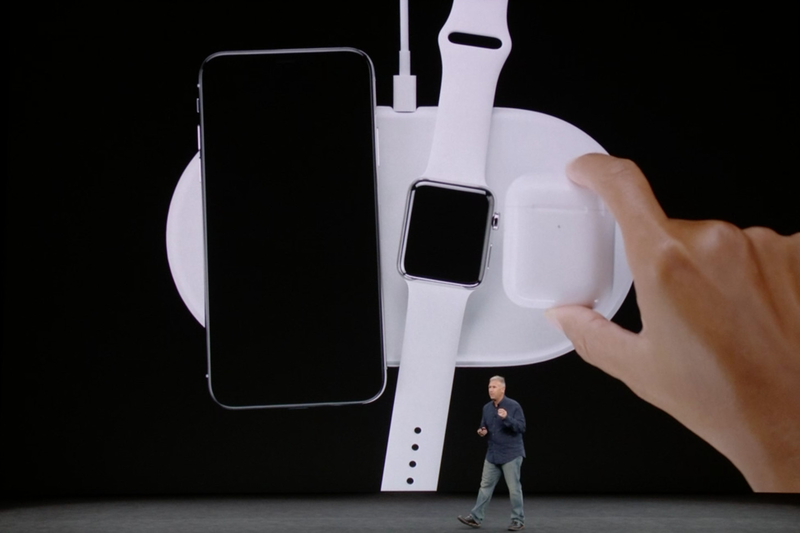 Go for Apple’s AirPower if you want to charge your Apple Watch along with your iPhone. All the three models will have 4K video capture. iPhone x and 8 Plus will sport a Dual 12-MP rear camera while the iPhone 8 will settle for a plain 12 MP rear camera. All the devices will come with a 7 MP front camera which is pretty decent, given the finesse that iPhone shot images have always had. And, in a strange twist, the new camera design has the rear bump twisted to 90 degrees. Other striking features of the cameras include all new Portrait Lighting mode, Dual optical image stabilization, and a quad-LED True Tone Flash. Of course, Samsung Galaxy Note 8 has Dual optical image stabilization too, but when it is from iPhone, it is something different altogether. All the 3 models come with swift processing power enabled by 3 gigs of RAM. A11 Bionic chip with M11 motion coprocessor should make your everyday texting, gaming, photography, and every routine task hassle-free. As for the storage, the devices come within versions of 64 GB and 256 GB. No expandable storage, though. That has always been a downside of Apple. However, as long as you have iCloud, Google Drive or similar cloud storage services, that should not be a problem. If you are ready to shell out $999, iPhone X will be yours. Drop the price tag by $200 to $799, you get the iPhone 8 Plus. Another $100 less and you can own iPhone 8. That’s how the price tags weigh against each other. Of course, they are the costliest of all iPhones released till date, the most smacking ones in terms of features too. However, some fresh news in the Internet circles hints that it would actually be February for the iPhones to become available off the shelf. Well, there is still more fresh print about the iPhone X that keeps rolling off on a daily basis. We will keep you posted as and when they pop up on the Internet ocean.